Fachini Gears has always been a leading name in the manufacturing of speed reducers, gears and couplings. 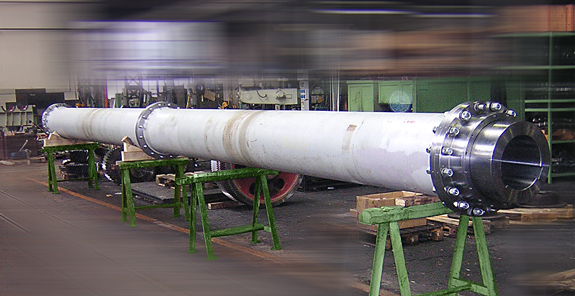 Its products comply with the strictest precision and safety requirements specified in the EC directives. Our main line of business has always been the manufacturing of speed reducers that vary the rotation speed from an input shaft (or high speed shaft) to an output shaft (or low speed shaft). 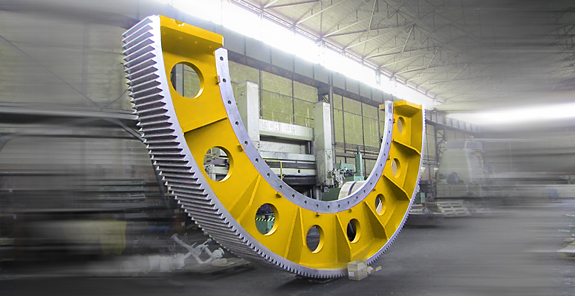 Throughout our long history, we have designed and built thousands of electro-welded gear wheels made using our own exclusive procedure combined with our self-aligning pinion. Established in 1907, Fachini Gears is a leading name in the manufacturing of speed reducers, gears and couplings. In over 100 years in the business, we have played a key role in highly innovative, important transmission part projects thanks to constant technological development and investments in research and improving our technical expertise. Our reducers, gears and couplings are highly specialised and made with materials that comply with the 89/392/EC Directive and the strictest of precision and safety standards including the UNI EN 292 Standard. Each component is designed using highly sophisticated EDP methods and all materials and products must pass stringent tests. 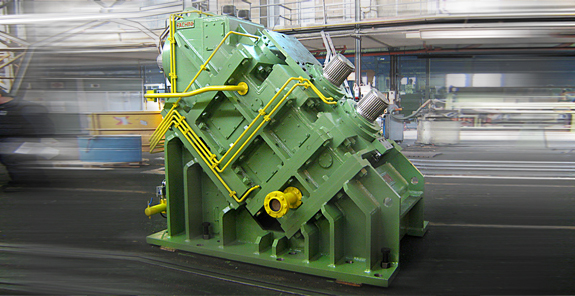 Our highly qualified personnel also use special equipment to monitor the performance of our machines and revamp reducers manufactured both by us and other manufacturers. A ONE-STOP PRODUCTION PLANT – Our industrial plant extends over approximately 20,000 square metres and allows us to deal with all the stages involved in designing and manufacturing our transmission parts – speed reducers, gears, ring gears, pinions and couplings – in complete autonomy. A large technical department consisting of several engineers who work closely together assesses customers’ needs and presents the most suitable solutions which are then discussed with customers. Workshops then manufacture the product by performing all the production steps internally and special departments subject the transmission part to non-destructive testing, by applying mechanical stresses and tests using electronic devices. Finally, electronic testing is carried out on workbenches prior to delivery to the customer site and installation. Slow wheel. Intermediate pinion shaft. 1st reduction unit pinion shaft. SOCIAL NETWORKSShare the world of speed reducers, gears and Fachini!